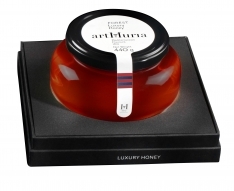 Intense and vivid, orange blossom scents the air and gives color to the scenery. 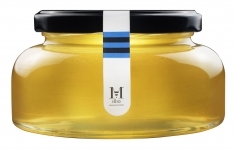 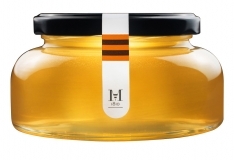 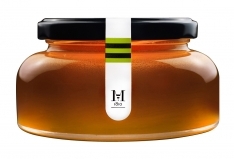 It also contributes its sweetness and its citrus tang to this light, clear amber-toned gourmet honey. 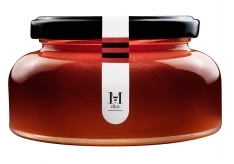 Sweet and juicy, it's a perfect complement for duck, fresh cheeses, ice cream and baked goods. 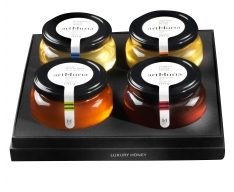 In Spanish, it's known as, "Miel de Naranjo Artmuria."